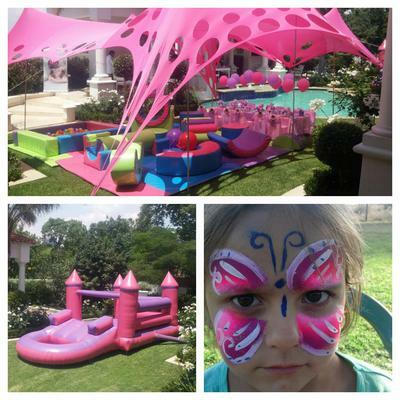 Adventure kids jumping castles and party hire. 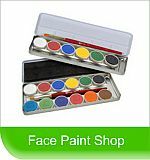 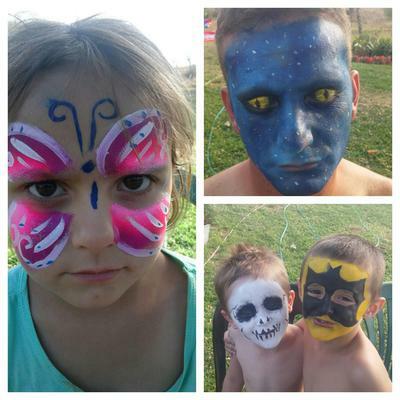 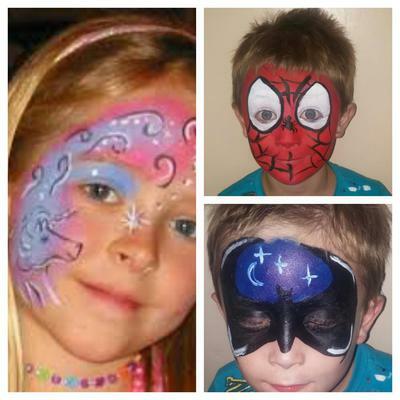 We provide kids and adults face painting. 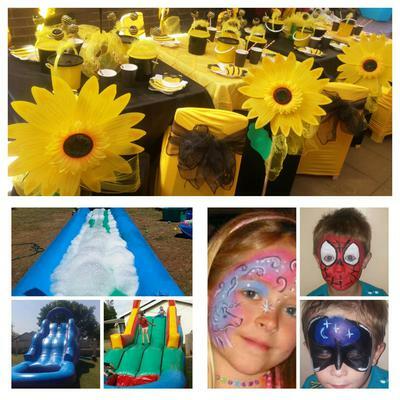 We also keep children busy at weddings , functions and all things party, you can view our FB page.